Rodolfo Acosta- Pérez earned his Doctorate in Economic Development and his MBA from New Mexico State University (NMSU), along with a Bachelor’s in Industrial Engineering from the Instituto Tecnológico de Chihuahua. He has worked in managerial positions at Coca Cola and General Electric and served as a research analyst at the Institutional Research Office at NMSU. 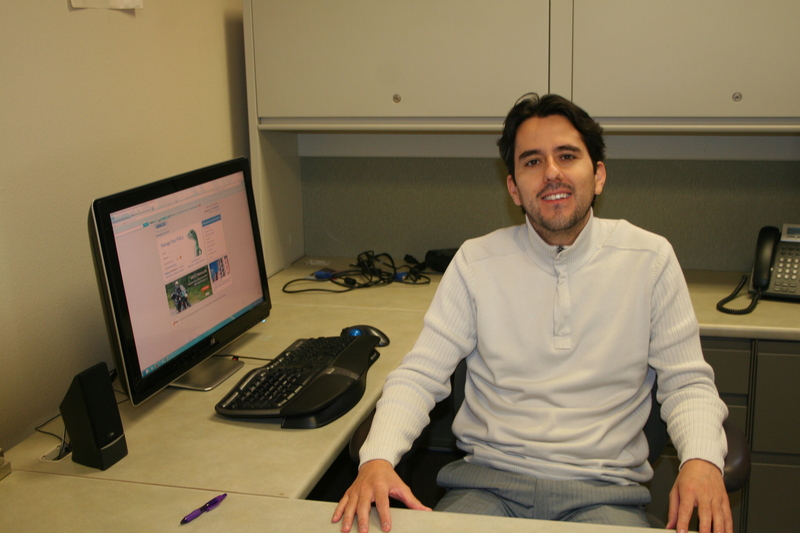 Rodolfo became CAASNM’s Director of Strategic Initiatives in 2011 and the Director of the Family Empowerment service group in 2013. His educational background and work experience in the public and private sectors allow him to transition between technical and business projects, which help him realize CAASNM’s vision of implementing cost-efficient programs that help people improve their quality of life. 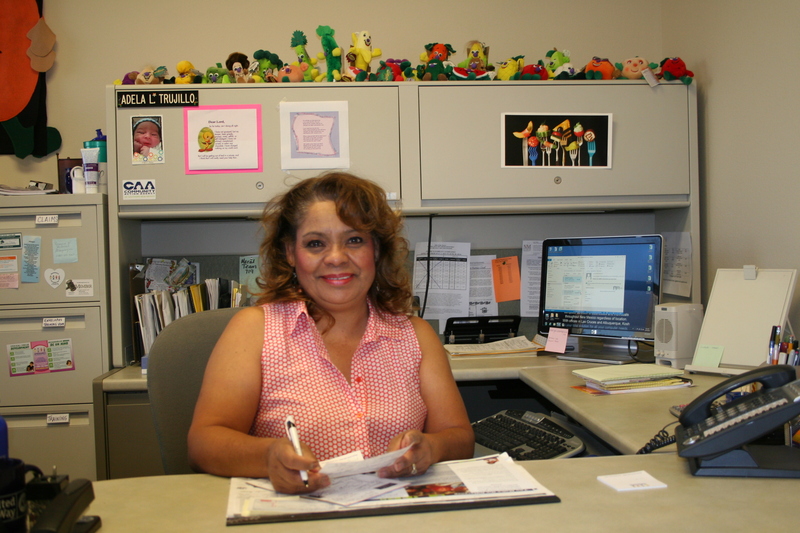 Adela Trujillo is a veteran in every sense of the word, having served in the U.S. Army Reserves and as a home monitor for the Child and Adult Food Care Program (CACFP). After earning her Bachelor’s degree in Fine Arts and finishing a 12 year stint as a monitor, she became CAASNM’s CACFP Director in 1996. Adela looks forward to leading new initiatives, like the child nutrition program, under the Family Wellness service group.